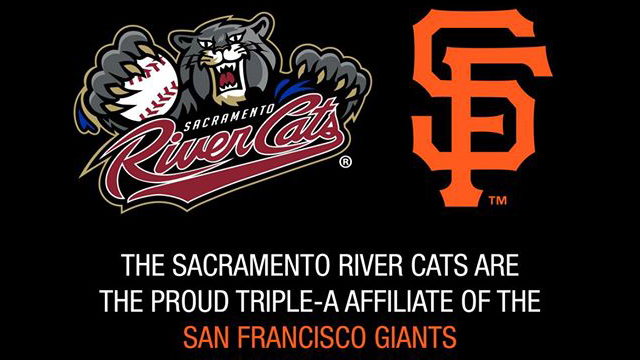 River Cats game tickets for June 5th are still available! Go here to purchase through PayPal. Last day for pre-sale tickets is May 30th! GET YOUR PRE-SALE TICKETS FOR NORCAL MINIS BASEBALL DAY!